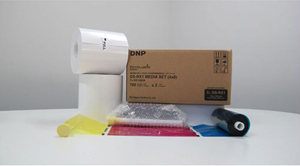 Professional photo printers and accessories for professional photo booth and photo finishing businesses. DNP Photo specialises in providing the very best in high quality photo printers and dye sublimation printers and media. Our goal is to help support event photographers and retail photo businesses with all the tools they need to bring their customer’s digital images to life – simply, conveniently and impressively. 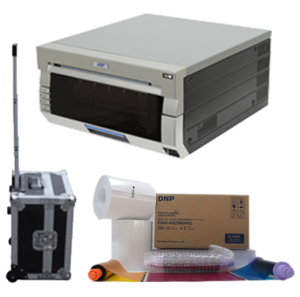 DNP offers a wide variety of high quality dye sublimation printers including the DS-RX1, DS-40, DS-80, DS-620, DS-820 and DS-SL620 which are ideal for all your event, retail and other photofinishing requirements. Combined with high quality photo media, the experience of the inventor of dye sublimation technology shines through in every image. 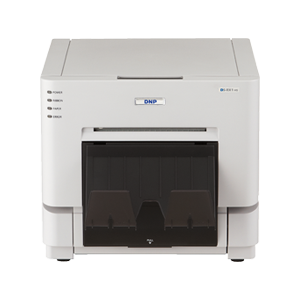 Help your customers to relive their photo memories with the professional printer touch. 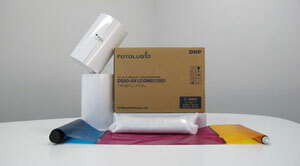 Buy 1x DS40UL printer and receive 1x Free carton of media PLUS a Travel Case! 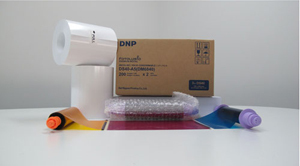 STRICTLY WHILE STOCKS LAST: “Stress FREE Loan printer“, Should your DNP printer require servicing or repairs, when available, DNPPhoto.com.au will supply a loan unit FREE OF CHARGE. This offer extends beyond the products 12 month warranty period. DNP print drivers are compatible with both Mac and PC.